A large furry animal that has claws and lives in the woods of many countries. Bear (verb) To carry or support, endure. 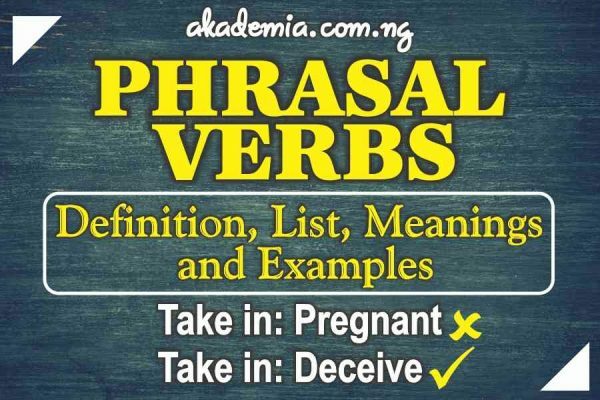 Let us have a look at the most common phrasal verbs that use the word bear.... A large furry animal that has claws and lives in the woods of many countries. Bear (verb) To carry or support, endure. Let us have a look at the most common phrasal verbs that use the word bear. A large furry animal that has claws and lives in the woods of many countries. Bear (verb) To carry or support, endure. 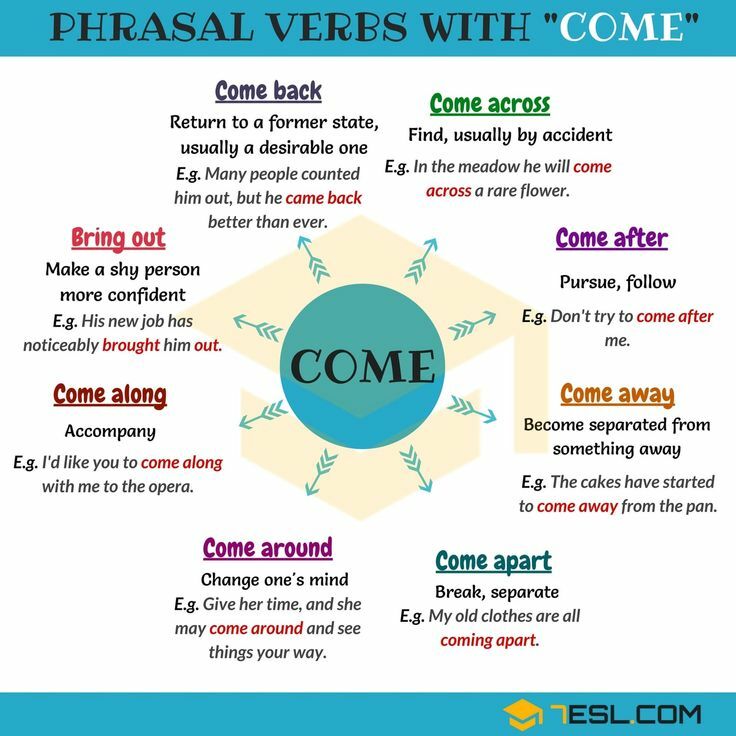 Let us have a look at the most common phrasal verbs that use the word bear.